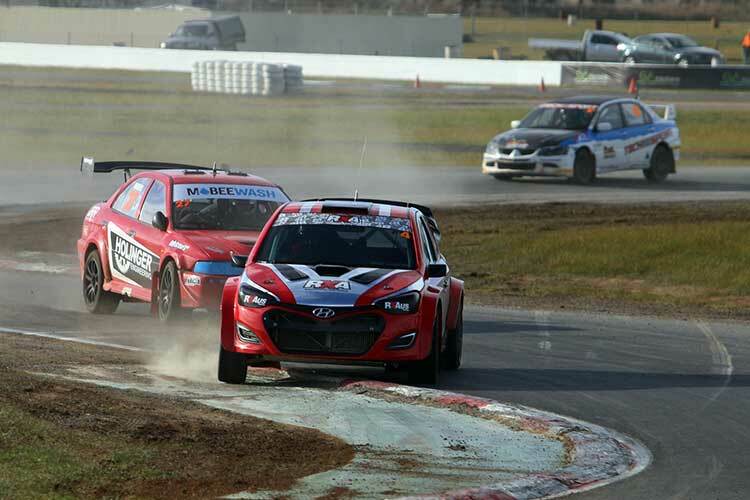 Rallycross Australia is set for a stunning 2018 season finale at Winton this Saturday, November 10. Championship titles for both Open and Production classes are to be decided on the day. Top drivers who have entered include Steve Glenney, Justin Dowel, Arron and Darren Windus, Will Orders, Marcus Walkem, Cahal Carey, Ronnie Bustard and Zac Edwards. An interesting concept is the inclusion of an Autocross category, which allows virtually any type of car to enter. The Autocross competition, also to be run on the RX track, will be two cars at a time against the clock. This is a great chance to experience Rallycross without a full field of competing cars, and with a very reasonable entry cost of $150.